Here's how to record your iPhone phone Calls, check below tutorial with tricky solutions. Apple’s lovers to most common question to how can I record my phone calls. So let’s solution is ready to set-up and makes calls and records. And also you don’t have to jailbreak your device, there is some solution through we will easy to record a phone call on iPhone. iPhone’s doesn’t provide recording features but some third party apps to get a full of solution about the record a phone call on iPhone. But, as recording calls are illegal in several countries including the US. Don’t worry, it’s time to need to record a conversation and as with every other missing feature on iOS. Just head to the app store to search “Call Recorder”. We Sure to first one are Call Recorder Lite and second Call Recorder – Free and more other several apps available on the app store. Let’s start with several methods through record a phone call on iPhone. Here, we can use the 3rd Party Apps and Record a phone call on iPhone. Because it’s very easy methods to record calls and apps are available at the App Store. 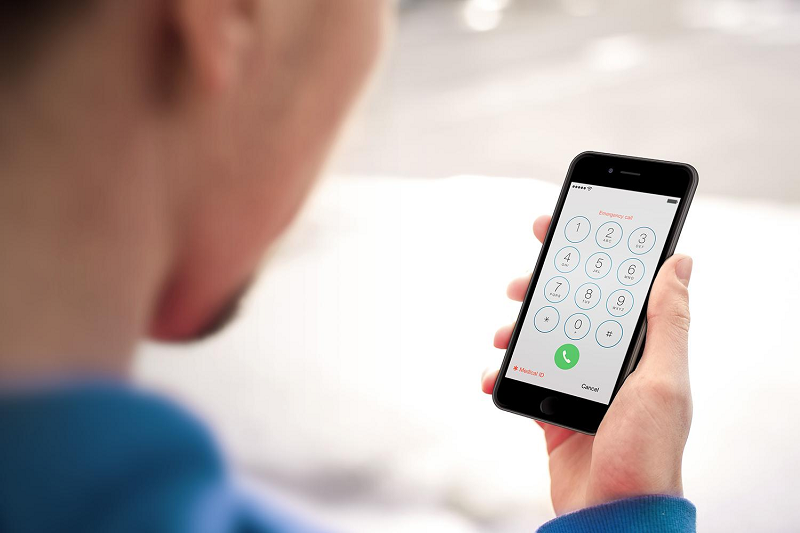 Those Apps through we ca easy to record both incoming and outgoing calls on iPhone, Here, we would suggest two of the best call recording apps for iPhone. 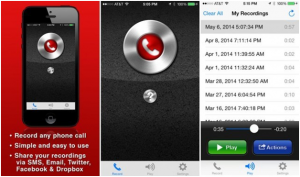 Call Recorder FREE is an app that lets you record both the incoming and outgoing calls. When you’re on a call, you can tap the record button on the app and the app will dial its recording number, then you’ll have to merge the calls to start recording. For outgoing calls also, you’ll need to dial the recording number first and then dial the person you want to talk to and merge these calls for recording. You can also Download and share recordings via Email, iMessage, Twitter, Facebook, and Dropbox. The app is free to download from the App Store but you’ll need to make in-app purchases to get more recording credit. The app is available for iOS 5.0 or later. Call Recorder Lite is the best app for iPhone loves. Just tap and record incoming and outgoing calls. It only supports a handful of countries like the United States of America, Canada, Israel, New Zealand, and the United Kingdom. 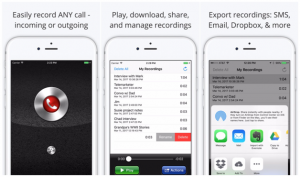 After a record a call we can easy to share recordings via Email, iMessage, Twitter, Facebook, and Dropbox. The free version will record the full length of your calls, however, in order to listen past the first 60 seconds so you would have to upgrade it to the premium version at just 10 USD. Step 4: Once connected to our recording number, tap the Add call button on your screen to call your desired contact. Step 5: Tap the Merge button to create a 3-way call between your existing call and our recording line. Google Voice is quite trendy among iPhone users as it is free to use and easy to set up. If you can ignore its inability to record outgoing calls, this app can be useful for you. Step 1: First, download Google Voice app on your iPhone. Step 2: Now open www.google.com/voice. Step 4: Once your Google Voice number is set up, go to the Google Voice settings in your profile. From Settings, click on a tab of “Calls”. Now check “Call Options” box. You are now allowed to activate the recording process; tap number 4 on the dial pad. Once you start recording your call, Google will send a message to recipient “This call is now being recorded”. The Same message is sent even if you have muted the call. If you want to listen to your calls, go back to the app and open inbox and chose the recording. Google also provides copy out service with certain inaccuracies. Now that you have known about some interesting ways with which you can record calls on iPhone. Would you mind sharing your method to record calls on iPhone? Did you utilize an app?